Mild traumatic brain injury/concussion is usually viewed as a one way direction to damage. There are so may brain concussions happening in the National Football League is there any hope for treatment for the multitudes of non professional people with their sports related or head impact accidents ? Surprisingly there is hope on the horizon involving employing gases like hydrogen sulfide and now hydrogen gas itself. The shopping list for ideal neuro protection would involve something non toxic, easily administered, permeable at the vulnerable blood brain barrier especially offering protection at various times after the injury. What is now perceived after concussive blows to the head is the influence of destructive gases such as reactive oxygen species at the damage zones within the brain, so what can be accomplished here? Deep sea divers have tolerated breathing 3% hydrogen gas, does that mean inadvertently these divers are getting already neuro protection becomes an obvious question to ask. If hydrogen gas goes past 4% in a room it becomes explosive and can cause asphyxiation, but 2-2.9% appears to improve cerebral damage in animals. Currently there are no FDA approved protocols for therapeutic use of hydrogen. 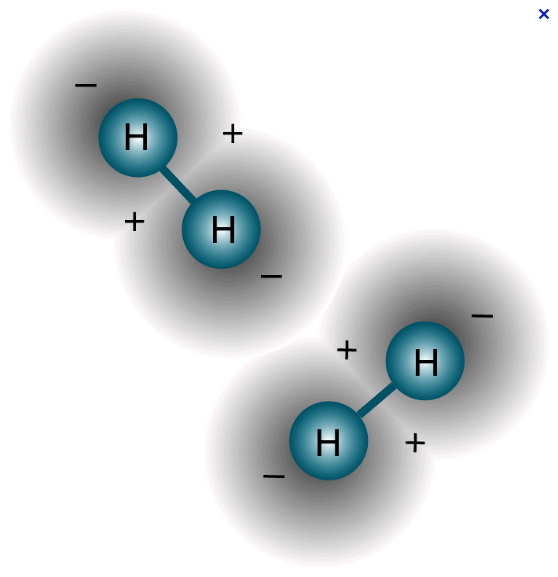 Normal hydrogen content is 0.000055% and hydrogen is the most abundant element in the universe. “Many approaches have been suggested as post-treatments for CNS injuries such as hypothermia, vitamin E, hyperbaric oxygen, and numerous medications for ischemic and hemorrhagic strokes . Post-injury protection reducing subsequent progression of the brain damage is critical; however, current success has been limited at best. Continued efforts are warranted to identify suitable neuro protective agents that are inexpensive, easy to administer, and that present high therapeutic indexes. 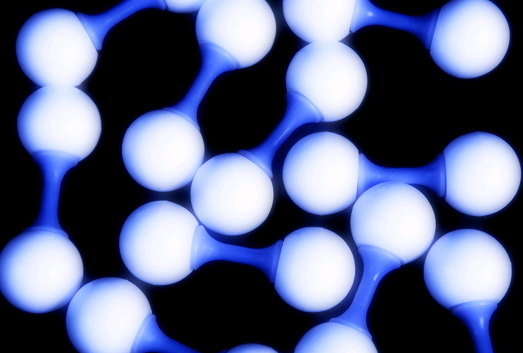 Increasing evidence suggests that hydrogen may be such an agent . Several studies claim that hydrogen evokes cellular protection through attenuation of ROS production following diverse brain injuries. It has been demonstrated that hydrogen exerts a therapeutic antioxidant effect by selectively reducing hydroxyl radicals (OH–), which are believed to be potent cytotoxic ROS, indiscriminately damaging proteins, lipids, and nucleic acids . Furthermore, no known cellular detoxification system exists for OH–. Hydrogen also effectively protects cellular damage to non-neuronal tissues including renal, lung, and myocardial injury “. I have taken the aggressive, unusual step to quote virtually the entire paper but the results are enormously hopeful. Almost every single attempted repair study following brain damage is not very optimistic at all for improving the brain damage as an outcome. Here these authors have described some major shifts in specific brain repair like maintaining the integrity of the blood brain barrier, reducing reactive oxygen species plus reducing cerebral edema. I have to repeat these animal studies are huge for potentially thinking about resolving brain damage. But I can’t help but wonder since adding hydrogen gas, gas makes tissue expand, tissue like brain tissue. Again I know I am being biased here but if the tensegrity shape is spread out as a result of the infusion of the minor percentage of hydrogen gas, can the tension integrity shapes within critical zones of the brain’s networks be stretched with that pre-stress tensio natat that I talked about in my last essay? In any case the use of hydrogen gas is barely understood how it improves things at the molecular level within the brain so that makes it very exciting to see what the future will bring for using hydrogen gas as therapeutic neuro protection. Fascinating, just simply fascinating ! !